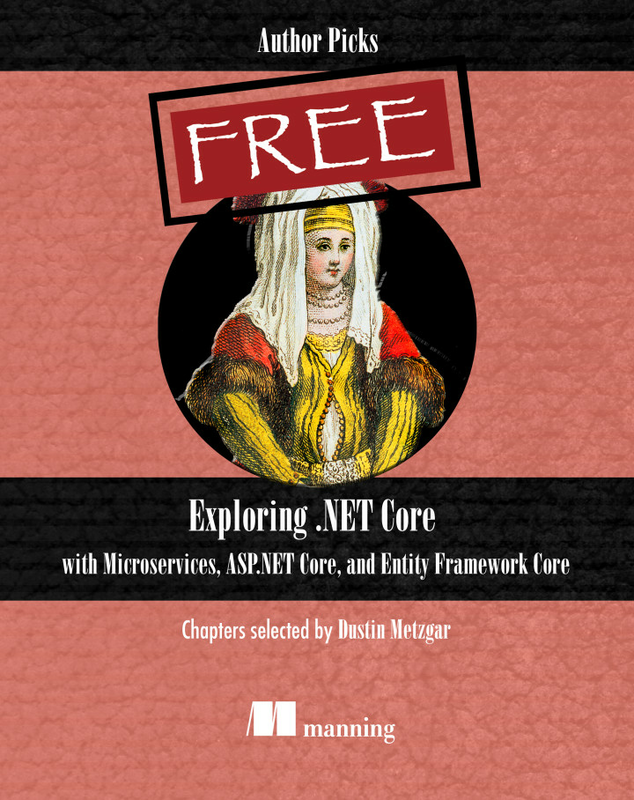 Use ASP.NET Core 2 to create durable and cross-platform web APIs through a series of applied, practical scenarios. 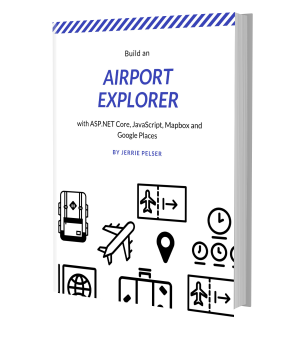 Examples in this book help you build APIs that are fast and scalable. 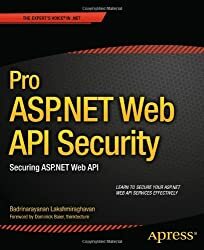 You’ll progress from the basics of the framework through to solving the complex problems encountered in implementing secure RESTful services. 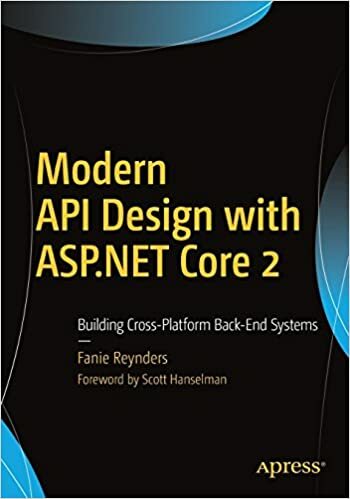 The book is packed full of examples showing how Microsoft’s ground-up rewrite of ASP.NET Core 2 enables native cross-platform applications that are fast and modular, allowing your cloud-ready server applications to scale as your business grows. 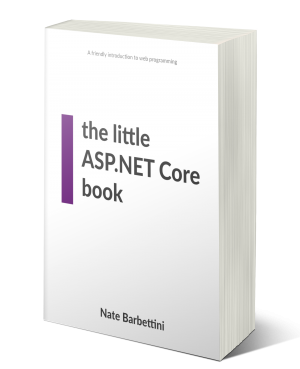 Major topics covered in the book include the fundamentals and core concepts of ASP.NET Core 2. 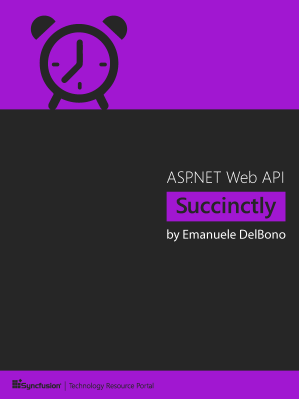 You'll learn about building RESTful APIs with the MVC pattern using proven best practices and following the six principles of REST. 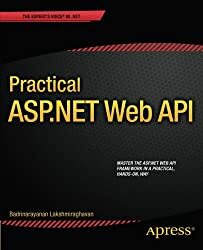 Examples in the book help in learning to develop world-class web APIs and applications that can run on any platform, including Windows, Linux, and MacOS. You can even deploy to Microsoft Azure and automate your delivery by implementing Continuous Integration and Continuous Deployment pipelines. Originally from South Africa, Fanie Reynders is a Software Engineer living in The Netherlands with over a decade experience in the software industry. He is the coolest dad, Microsoft Certified Professional, Microsoft MVP and secretly a Cloud Technology Evangelist obsessed with code, architecture and shiny new tech; sharing knowledge wherever to whoever will listen. He likes teaching, writing, and vlogging about the things that make him happy.